Now accepting new pupil applications for 2019! Please check the PDF document below. below and tick the “Would like to visit” button. 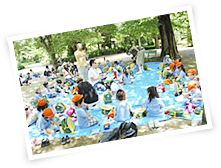 fun early childhood education in English for children from two to six years of age. 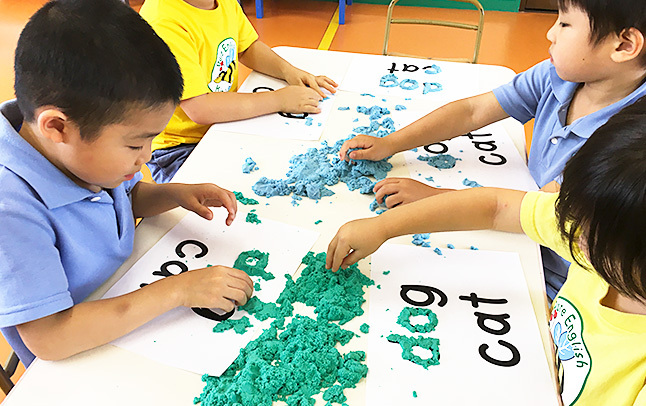 explore and engage their surroundings in English. 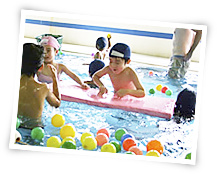 Swimming lessons, Music lessons, Gym class and Japanese language lessons that are led by fantastic instructors. 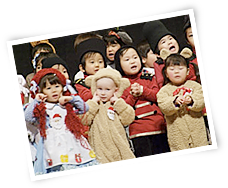 At Pure English, children are encouraged to give every thing a go. Through trying comes familiarity and through familiarity comes confidence. 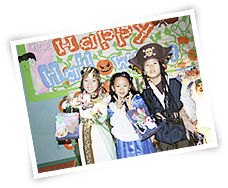 Throughout the year, in addition to in class activities and class excursions, children take part in a variety of events. 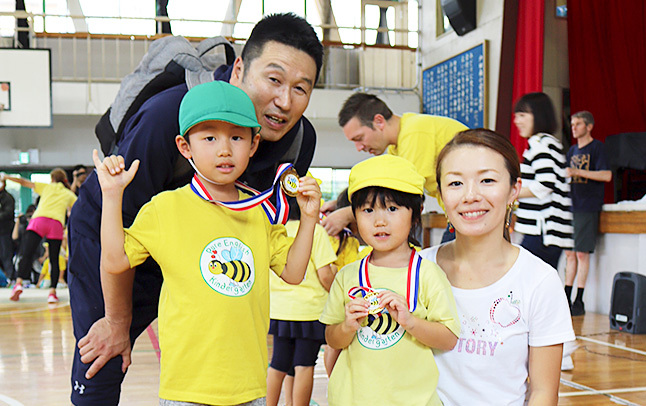 Halloween, Christmas, Sports day, Easter, Setsubun and Tanabata to name a few are great fun! Bus Status Bus service is running. After School After School is available. 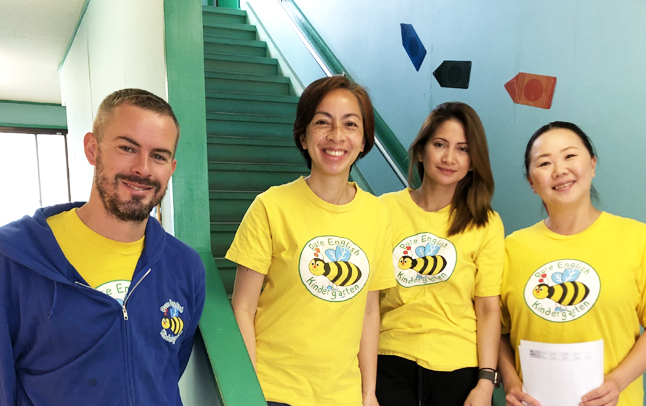 Our focus is not to teach English but to teach in English. Every day is different, but our days go something like this! 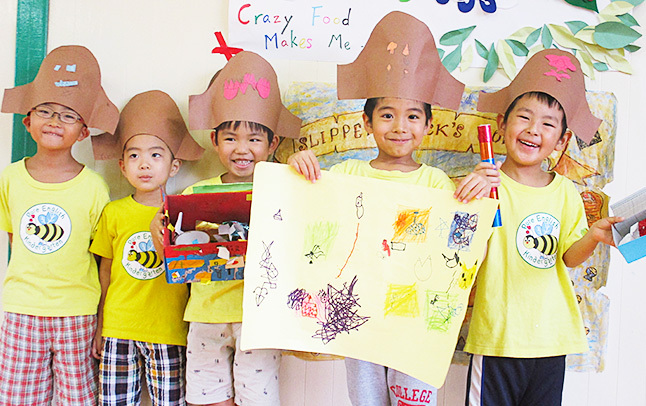 Our kindergarten is full of activities and events, throughout the year. Here are just a few! 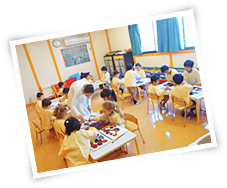 My experience at Pure English Kindergarten was incredible.